Concours d’Elegance shows have brought us some great official collaborations between automakers and design houses. At Concorso d’Eleganza Villa d’Este last year, Aston Martin debuted the V12 Zagato. For the 2012 show, it was the BMW Zagato – and BMW is continuing the partnership with a Roadster at Pebble Beach. Increased one off projects isn’t just centered around these shows either; for instance Ferrari just outed details about Eric Clapton’s one-off Pininfarina-designed SP12 EC just a few months ago. 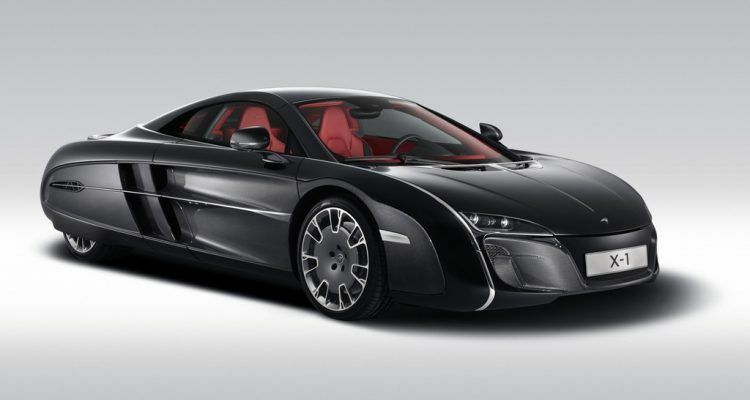 At Pebble Beach, McLaren is joining the fray with the X-1 Concept. It is a one-off vehicle commissioned by an unnamed customer. This buyer already has a McLaren F1, Mercedes-Benz SLR McLaren and an MP4-12C, apparently none of which are special enough. 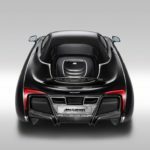 Mclaren Special Operations Programme Director Paul MacKenzie says the car is a result of a conversation that began with McLaren’s Executive Chairman Rod Dennis three years ago, well before the MP4-12C’s launch. 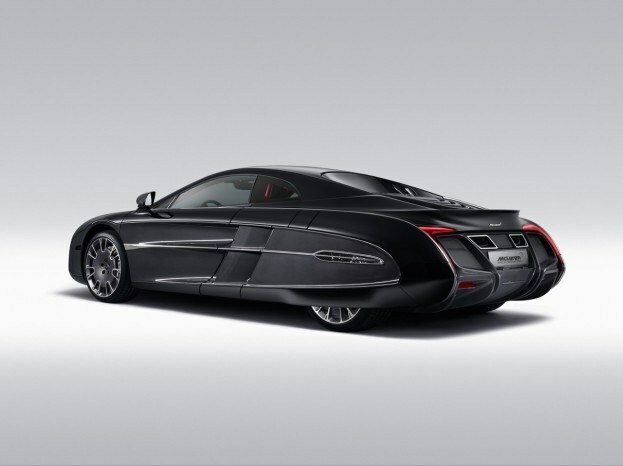 The client’s goal was to have a car with 12C capability, but a more engaging and different body style. 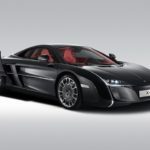 With the McLaren X-1 Concept, he sure got it. One of the criticisms of the 12C has been that it’s styling isn’t special enough. We disagree, but we’re still glad to see unique creations. 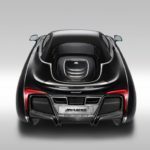 The car was built by McLaren’s Special Operations division, based on the 12C’s carbon fiber platform. Design work was undertaken by Frank Stephenson, who used a host of different cars as reference material. The result is….interesting to say the least. It certainly doesn’t follow a traditional template for beauty, and it is shares no McLaren design cues. 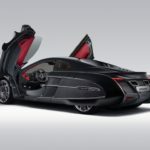 The McLaren X-1 Concept strikes us with a Batman-like impression. There are many different shapes going on and swept back body work – check out those rear wheel skirts. If nothing else it shows off MSO’s abilities – we’re eager to see what else comes of the program. 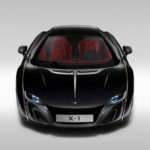 1 Comment on "McLaren X-1 Concept Shows off MSO’s Capabilities"